Contracts for Difference a.k.a. CFDs are derivatives trading instruments between two parties. There are thousands of global markets which can be traded in a CFD format. 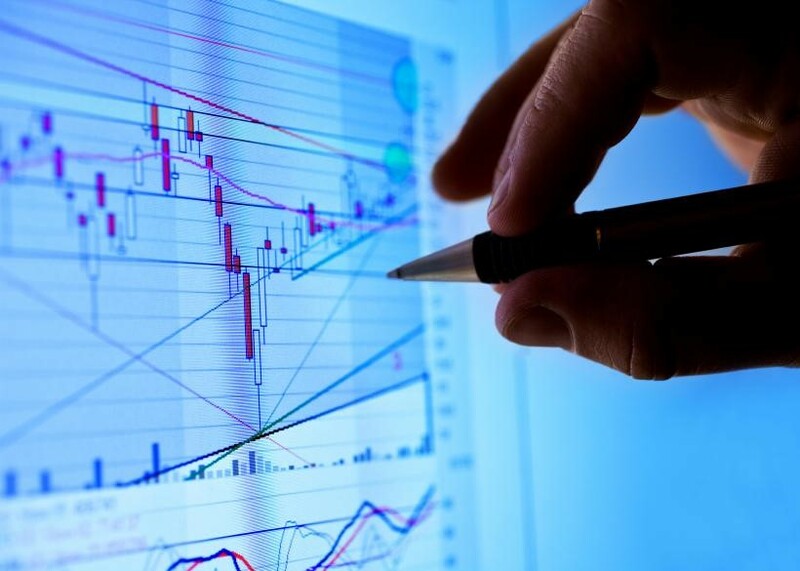 With CFD trading, you’re essentially speculating on the price movements of financial instruments. These could be bonds, FX pairs, commodities, indices, or stocks. It doesn’t matter whether the asset prices are rising or falling – all that matters is that you call it correctly. With CFDs, you’re not taking ownership of the underlying asset – you’re simply speculating on price movements. Even so, understanding your risk vs. reward in any transaction is essential. In the United Kingdom, there is no stamp duty on profits generated through CFD trading, making this an attractive option for traders and investors. Other benefits to CFD trading include the fact that it is a terrific hedging tool against losses that you suffer in physical investments. With CFDs, you don’t need to have all the money available upfront to purchase the contract – leverage and margin are used. This is a double-edged sword however since you must assume the pros and cons of leverage. If trades go your way, you will profit from leverage, and if they go against you, you stand to lose more than your initial investment. Nonetheless, many UK traders and European traders enjoy CFD trading since it is a flexible alternative to conventional investments. The concept of a CFD is best understood by way of an example. At inception, you decide the number of CFDs you wish to trade. Every point movement is associated with a specific profit or loss. If markets move in your favour, you will profit off every point. If they don’t, you will incur a loss. CFDs allow traders to go long if they are bullish on the market, or short if they are bearish on the market. It is entirely possible to profit in either direction. One of the most popular uses of CFD trading is hedging. Simply put, this means that you can use CFDs to prop up your other investments that aren’t doing so well. For example, if you purchased Google stock through your broker and the price started decreasing, you could open a CFD trade on Google and go short on it to generate profits accordingly. That way, you’re minimizing any potential losses through your Google stock. This is true of any asset category – indices, commodities, forex, stocks, or bonds. Any product that you trade on margin opens you up to potentially larger profits or losses. Since you are only paying a fraction of the overall cost of the trade (the contract), you don’t need all of the money upfront. Therefore it is inherently attractive to many traders. Popular CFD trading markets include the Dow Jones, the NASDAQ 100, the S&P 500, the FTSE 250, the FTSE 100, the Nikkei 225, thousands of stocks, currency pairs, commodities like oil, copper, gold, sugar, platinum, natural gas, and bond markets. According to leading CFD provider, Wilkins Finance the best CFD definition is one which explains what a CFD is, how it works, what advantages are involved, and what the current risks are. It must be borne in mind that CFD trading is a high-risk activity and is not suited to all types of traders. If you have a keen grasp of the risks of this type of trading activity, it is certainly an option worth considering.